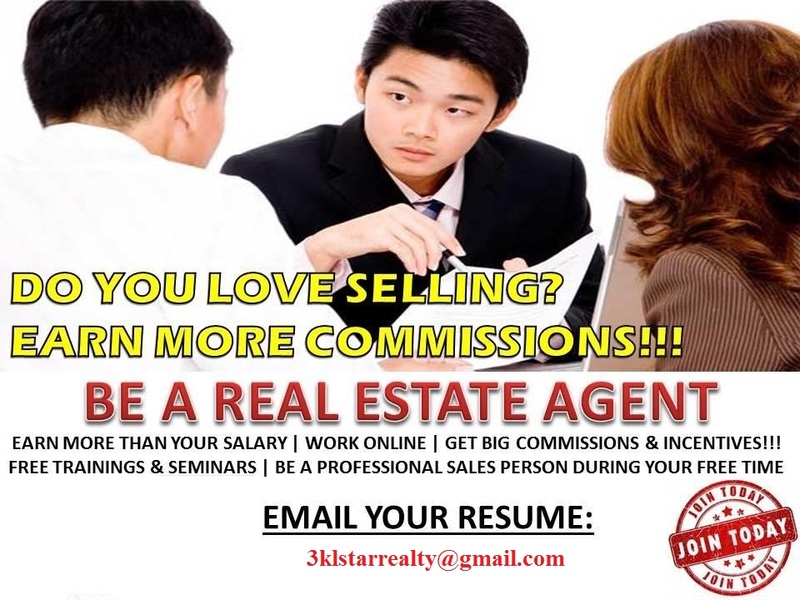 Why Should You Become a Real Estate Agent? People will always dream of finding the perfect home or the perfect investment. As a real estate agent, your job will be to help your clients fulfill those dreams. While the process for obtaining your real estate agent's license may seem difficult, a career as a real estate agent can be both financially and emotionally rewarding. A real estate agent has a pretty cool job. Real estate is such a fast-paced and rewarding industry -- you can set your own hours and you get to make others dreams become a reality. What more could you ask for? Because homes command such a high sale price, the commissions that real estate agents receive can be quite high, which is just one more reason new agents are flocking to the industry. If you are wondering how to become a real estate agent, you cannot get the benefit of experience at college or merely through books. In order to get a better understanding of this business, learn the tricks of the trade and build a base of contacts, you will have to learn from trusted and experienced professionals in the field. There is no shortage of experts, and almost any experienced professional can guide you on how to become a real estate agent. However, finding such a mentor can be tricky. This is because this market area is highly competitive. Such professionals are not in the habit of handing out the best of their knowledge freely. But we, your friends at Reals Allied Realty, are more than willing to help you get on the right track. A real estate agent also needs an extensive database of available and upcoming properties. It would be best if you could join a group with an existing network of trusted developers and listings. Reals Allied Realty offers a database of properties that is built systematically and updated regularly. This is now far easier for you to create a listing portfolio to offer to your clients.